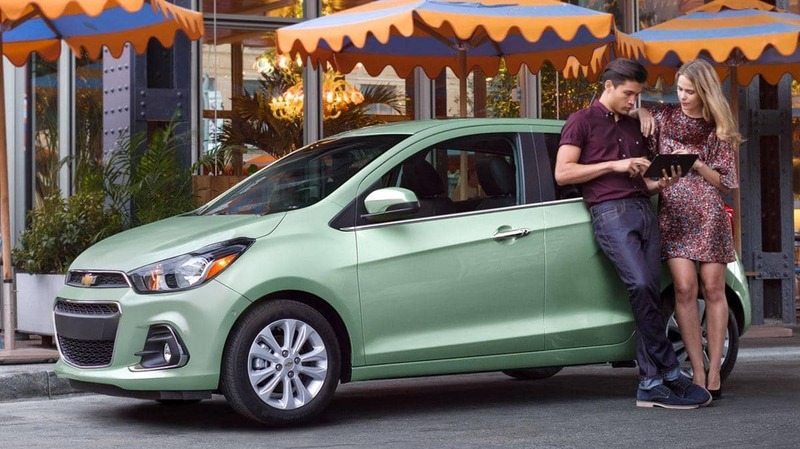 If you share your vehicle with other drivers, you’ve probably had the annoying experience of getting in and finding the seat to be in an unfamiliar position. 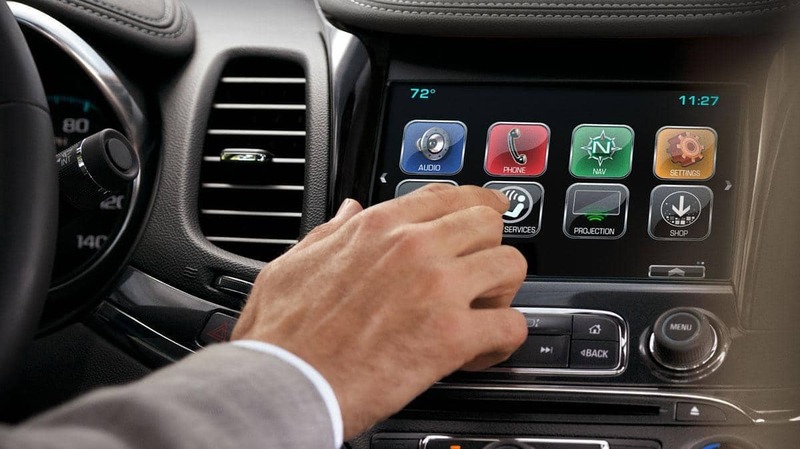 The good news is, if your vehicle is equipped with available memory seat functionality, you can quickly recall your favorite driver’s seat position. Keeping a phone charger on hand at all times is a hassle, as it’s easy to forget or misplace a cable. Fortunately, the wireless charging feature helps keep phone powered up without a cord. 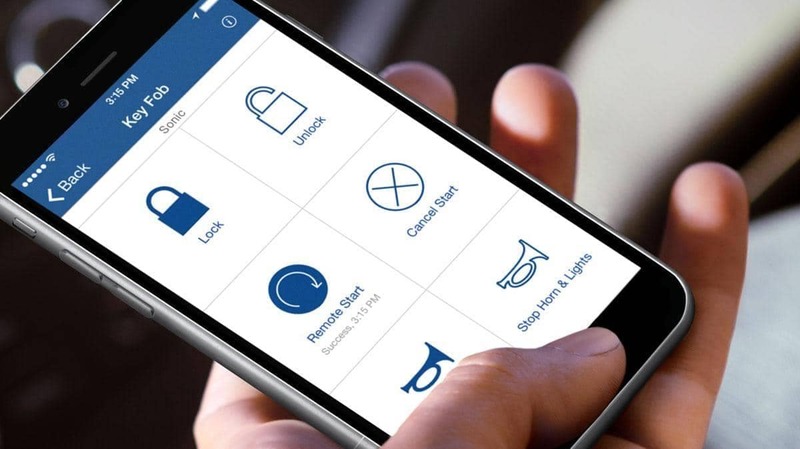 Use your phone to access your service offers and connections, view your Owner’s Manual, and even remote start your Chevrolet vehicle. 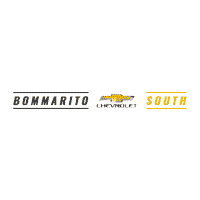 If you need help with your vehicle’s radio, audio players, phone, navigation system, and voice or speech recognition Bommarito Chevrolet South in St. Louis, MO is here to help. You can also check out the Chevrolet Owner Center.